For the first time in Albania, from May 5th to May 9th more than 230 international contemporary young artists from Europe and Mediterranean, will be in the city of Tirana and Durrës. On May 4, the Ministry of Culture of Albania will organize the opening of the Biennale in Tirana, at the Youth Park at 18:00. The aim of Mediterranea 18, a multidisciplinary event, that takes place once in two years in a different location in Europe, is the use of art as a tool to promote diversity and intercultural dialogue. 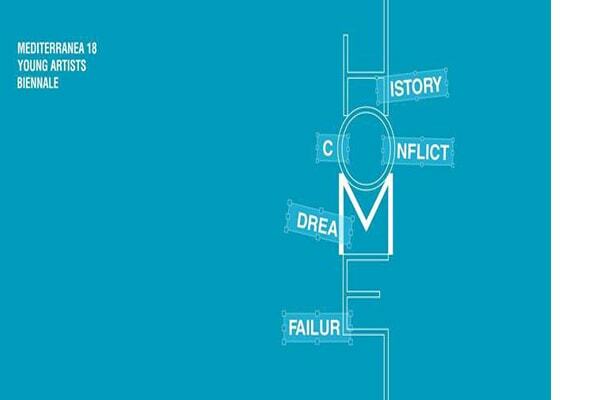 The theme is History + Conflict + Dream + Failure = HOME. Where to follow the Biennale! All main exhibition Venues (National Historical Museum, National Gallery of Arts, Former Embassy of Yugoslavia, Youth Center) will be open from 18.30.